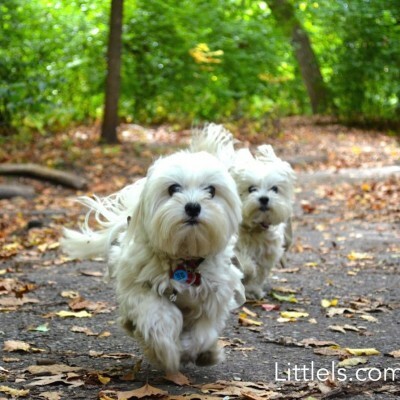 Easter Pawmotion: Get Free Chocolate with Every Bag of Our Treats! This Easter, celebrate life by saving lives with us! We partnered with a small artisan company in Brooklyn called Rescue Chocolate to offer you an amazing gift. 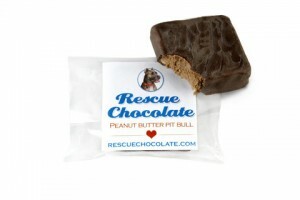 Rescue Chocolate is the sweetest way to save lives of thousands of doggies: 100% from sales of their delicious, vegan, kosher, fair trade, handcrafted in Brooklyn chocolate goes to rescue organizations around the country. The best part is that we already paid for it on your behalf! By simply purchasing any bag of our treats (any size!!!) 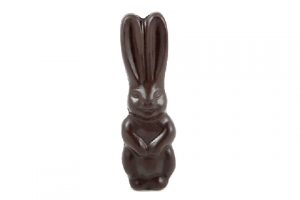 you will get to enjoy this delicious artisan chocolate AND help dozens of rescue organizations in the United States! Hurry, this sweet promotion will end on April 5!!! Claim your free chocolate now!! !